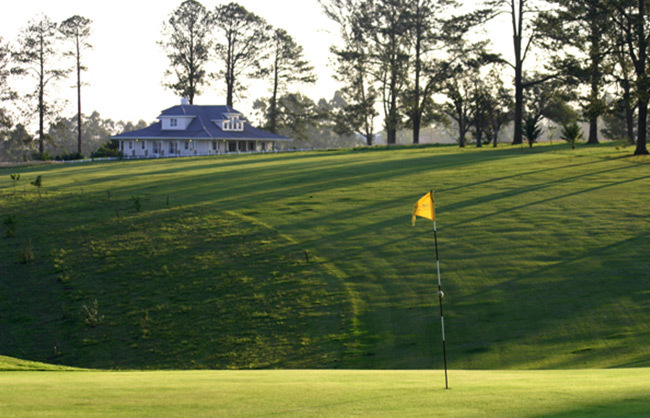 Life on Eshowe Hills is extremely sociable with the Golf Country Club being the centre of all activities. The newly designed golf course attracts golfers nationwide and many tournaments are played throughout the year. Themed evenings at the Eshowe Hills club offers residents an opportunity to get together whilst enjoying anything from Chinese cuisine to traditional English fish and chips . Sports facilities include squash and tennis and a gymnasium. A beauty parlour is the latest addition and is proving very popular. The Club is a meeting place for the local farmers and Service clubs so it is often a hive of activity. Friday nights the Eshowe Hills Clubhouse is alive with young families all socializing in the bar and restaurant while the children play games on the lawn outside. Entertainment is often on offer with artists like local music man Dave Starke on his guitar. 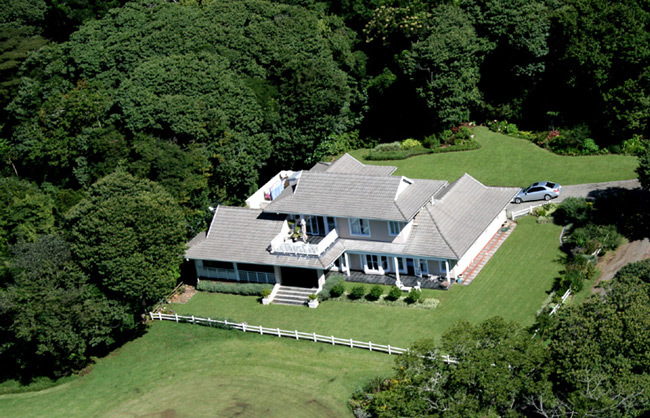 Set in the heart of Zululand, Eshowe is the oldest town of European settlement. Eshowe’s most well known attraction is the Dlinza Forset Aerial Boardwalk with the famous Shakaland only 15mins away. 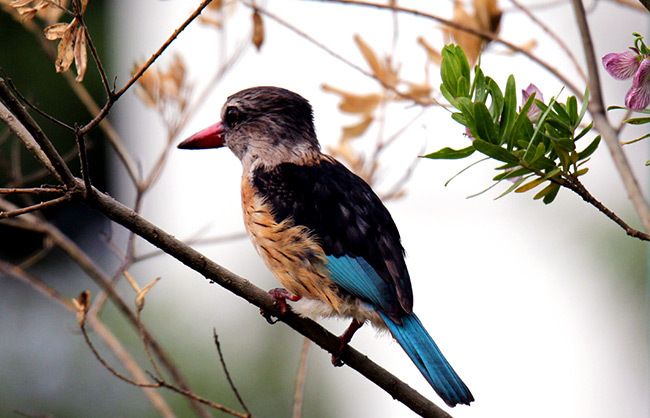 Along with the forest’s fauna and flora, visitors are able to spot the Green Coucal, Crowned Eagle, rare Spotted Thrush, Bushbuck, Duiker and many other forest creatures. Eshowe has been home to many Zulu Kings and has a fascinating history which is on display at the Old Fort Nongqayi found just outside of town. Eshowe Hills is a central point from which to explore Zululand with its beautiful beaches and Game Reserves and Zulu culture.